After the success of "U.O.E.N.O." 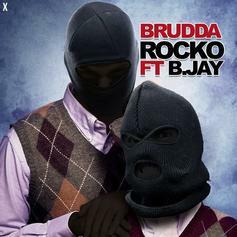 Rocko returns with his artist Bloody Jay aka B.Jay for a new track "Brudda." The song will appear on Rocko's upcoming tape "Lingo 4 Dummies."